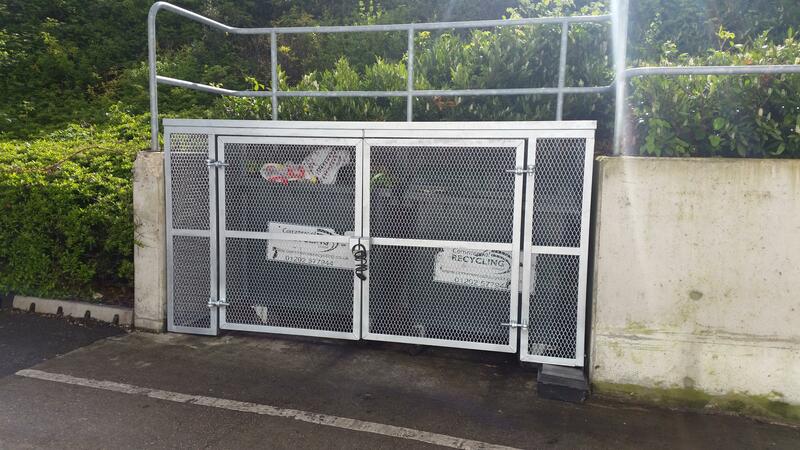 Churchill Contractors are metalwork fabricators offering a complete design supply and installation service for all types of access products in both mild steel and stainless steel. The company will carry out detailed site surveys and provide quotations for client consideration. Once an order is placed, fabrication drawings are prepared for approval, and when drawings are approved, we will manufacture and install to an agreed programme. Prior to installation, the customer will receive copies of our risk assessment and method statement which will be site specific for each project. All Churchill fitters undergo health and safety training and are qualified to CSCS standard.